Of the countless people who take on various leadership roles in the fire service, how many encounter resistance to their attempts to lead or even hostility, jealousy or unfriendliness. How many find the transition to company officer challenging to say the least? 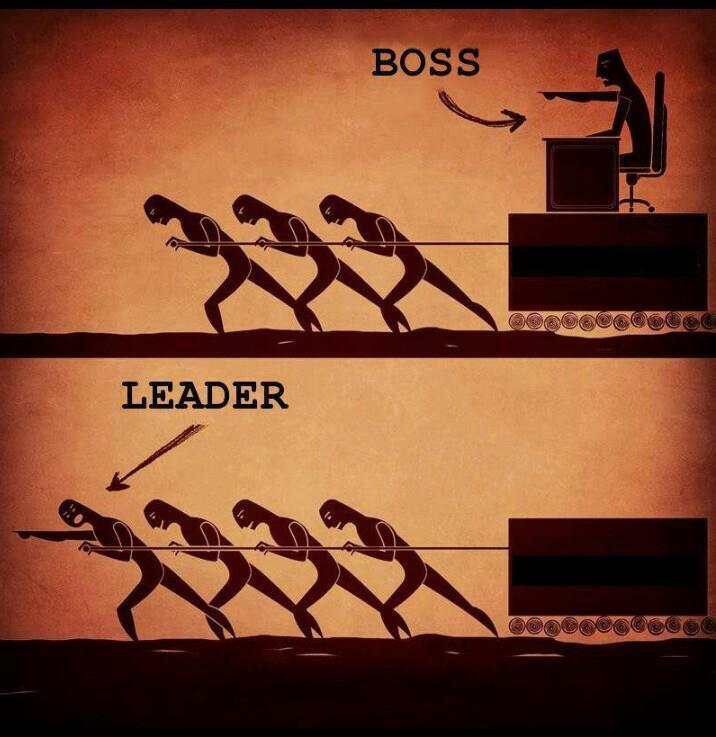 If, being a leader turns out to be a bad experience it is almost always because of the officers own ineffectiveness. The purpose of this presentation is to show you what special skills and methods you must learn to use today’s “model” of effective company officer leadership. A 29-year public safety veteran, Steven Orusa is the Fire Chief for the Fishers Fire Department. He has a bachelor of science in Law Enforcement Administration and his graduate work is in Human Resource Management. He is a published author and is a frequently invited speaker on public safety leadership and development techniques. He has provided analysis on public safety response for USA Today, Fire Chief Magazine, Fire Engineering Magazine, and has also appeared on BBC, MSNBC, Fox News and CNN to provide expert analysis on disaster response. National Incident Management System | FEMA.gov. A few years back, I had a great opportunity, during one of our planning sessions, to take notice of a particular “world” view held by a facilitator. The session was an emergency management development group. It was sponsored by a dear friend and was facilitated by two other individuals. These persons were not from our agency or group. They were not familiar with its culture and underpinnings. They led us on different approaches to arrive at some of the decisions that we had to make. That was the great part! I like learning new methods and challenging some ideas that may have outlived their usefulness. However, the not-so-great part was that, as the days went on, I got a sense that one of the facilitators may have been harboring a little negative, possibly condescending, attitude. It was noticeable, in his comments and gestures. I tried to shake it, because anyone can have a bad day (theirs or yours). First impressions, although are usually “spot on”, can sometimes be misleads. You have to give presenters a chance. People who make presentations to others know that you have to warm up the room, get a read and then proceed. You may have to change methods, tactics and directions to get your room to “buy-in”. But I digress! Okay, this guy bothered me. The feeling I had just wouldn’t go away. As the days went on into multiphase sessions, that sense increased. I thought, “Hey, this guy doesn’t know us.”. Then, it happened: One of my colleagues made a suggestion. It was a great idea, by the way. It was based on sound past practices. It seemed feasible. It was succinct. But the response from the facilitator was, “Well, you’re just not an “Out-of-the-Box thinker”. I then saw my colleague retreat and shut down. When you tell someone that they’re not an out-of-the-box thinker, it shouldn’t be a negative. 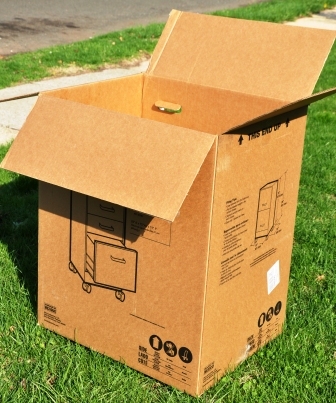 I find that “Box” and “Out-of-the-box” thinkers are both needed in planning situations and emergency management. In our day-to-day situations, Box Thinkers are very clear on their roles and responsibilities. They are clear on the “space” they occupy. They can prove to be invaluable, under many circumstances. They have full knowledge of their position in the organization and are detail oriented. If you’re going to be a “Box Thinker”, though, be sure to handle everything within the box. I know it may seem like an abstract analogy but follow me for a little while. Be clear on where your box fits into the entire operation. Know the relationship and responsibilities that your box has to the other boxes adjacent to, below and above your box. EXAMPLE: If you’re a company officer and your “box” is being on the Ladder Company; “Handle everything within your box! If your task, that day, is to perform search & rescue then handle everything in your box! If you’re assigned to be the supervisor, on the third floor or division three of the building, then you are responsible for everything within that box. Fire suppression, search and rescue, ventilation, salvage, pre-&post- control overhaul, etc. Know the authority, resources and tools that are necessary for the box, completely. If your box is ventilation; then you should know everything there is to know about Ventilation: positive pressure, negative pressure, hydraulic, mechanical, natural, vertical, horizontal. You need to know when to apply what and at what appropriate time. Handle everything within that box. When you’re an out-of-the-box thinker it means that you have the ability or the wherewithal to step outside of the norm; or you just decided to think of things in a different way. That doesn’t make you a better thinker than the people who do think within the box. Additionally, to be an “Out-of-the-box” thinker means that you can take the conventional methods, the tried and true methods and apply them in a different way. You may have the ability not use the conventional methods at all and still realize a successful outcome. You know the standards. You just look at the situation in a different way. You may want to come up with a different or alternative means to perform the same task. You may very well look at things completely different. In Emergency Management, when you think outside of the box you are still utilizing box thinking to formulate your idea. You have to. Think of it as a Stringed Quartet vs. a Jazz Quartet. It’s still music. One is very structured and the other more improvisational and yet they still utilize some of the same instruments, chords and notes to produce the final sound that they desire. It can even be the same song or piece of music. Very often the stringed quartet can make improvisations or perform different interpretations to the classical pieces. “Out-of-the-Box thinking” is no greater than “Box thinking”, when it’s done completely. It just means that we have different approaches to achieving a successful outcome.. I think they’re both great and I that any individual can possess both characteristics of a “Box or Out-of-the-Box thinker. Which one are you and why do you think so? The 13 Career Crushers are universal indexes. Stay trustworthy and transparent not C.Y.A. Aggressive and/or Vociferous alignment or posturing is never good. Stay on your “A-Game”. Know your job and everyone elses. Sometimes they find themselves, in one of two of these categories, through no fault of their own. Through discussion at meetings and by gauging the types of questions that they ask; or positions they assert; I wonder how they arrived there. Is it the “climate” where they work? Maybe the orientation or initiation they received. I surmise that long before they rose through the ranks, their indoctrination, association and/or training dictated their category… and they can’t shake it. Was it osmosis??? The old nature-nurture debate??? No one can give a definitive answer.A more pertinent question: Is there a system or process in place to move Fire Officers into one of these two categories? Is there a process to change them from one category to the other? Thermometers (definition – an instrument that reads or measures temperature) read the temperature in the room and display there findings. They do not initiate their own actions. They wait until something happens and then display themselves. They change constantly, based on other conditions. Thermometers are sometimes fickle or, at best, just register/report/represent the “ambient” temperature. In other words, you don’t get a true read. Sometimes there is a delay in their response. They do not initiate anything. They react and respond to outside influences. Thermostats (definition – an automatic or manual device for regulating temperature), on the other hand, are changers. They have the ability to effect and affect their environment. They can cause us to become warm or cold. They can alter the atmosphere. They can make us/others uncomfortable or motivate us to change. They can have a negative effect, at times. But if they are set right, they continue to do their job correctly. 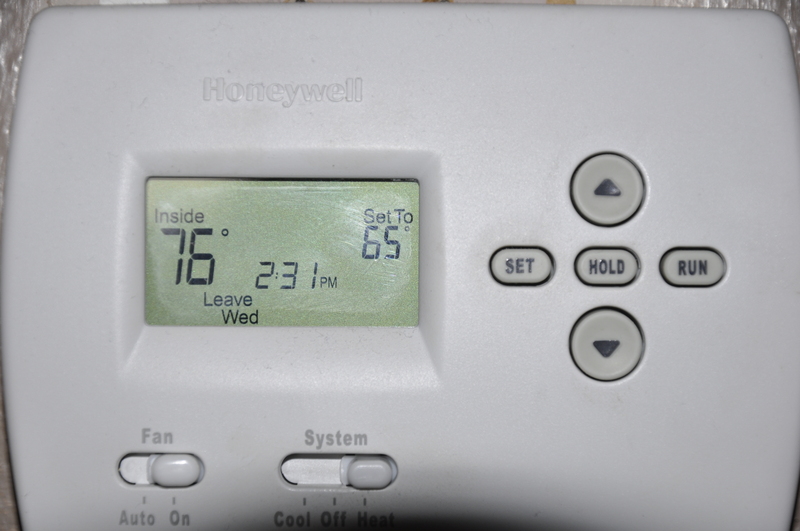 Thermostats can handle the heat and the cold, seamlessly. The good ones do their job efficiently. Copyright 2015 John Alston. All rights reserved. Recently, I had a conversation with a group of Fire Officers about the state of Leadership and Character, in the ranks of the modern day fire service. I stated, without fear of contradiction that the “First-line Supervisor” Rank was the most critical position on the job. We all agreed. We went through all of the ranks and discussed them, 1 by 1; their impact on our profession, in all of its aspects. We then began to discuss the effectiveness and/or the lack thereof. We are willing to stipulate that there are so many areas to cover, that we ran out of time. There were so many items that we had to start narrowing the focus. We got down to 5. Poor Communications – As is stated, so many times, communication is the principle method by which we get things done. At every level in the fire service, when there is a gap in service (both for our External and Internal Customers), the lack of communications or poor communication rises to the top of the list. Whether in the Fire Station, Headquarters or in the street, poor communications are at the root of calamities, disasters and miscues. Written orders, guidelines and rules must be clearly formulated and clearly communicated. Public Fire Education and Fire Prevention efforts must take the “end-user” into consideration. Complete and succinct information can make working with the public, on important issues, so much more easier. Yet, many Officers are not trained in effective communications and many don’t know when communications have gone awry. Lack of Accountability – ACCOUNTABILITY: for actions and responsibilities; for crew members, equipment and tasks, particularly at the scene of emergencies. Lack of Accountability could also be classified as a Lack of Responsibility; members being responsible for their own actions. A few years back, I saw so many classes being offered on Accountability Systems, Rapid Intervention Crews, May-Day’s and Self-Rescue techniques. I taught many of them. The prevailing issue that came up was working to keep our people from getting into those situations in the first place. Purposeful and proactive accountability can aid to that end. When we impress upon our people that situational awareness is paramount, we are telling them to be accountable. Lack of Discipline – Our service is effected, negatively, not by the exercise and issuance of discipline, but by the lack of the same. Many members talk about the lack of morale from time to time. Some attribute it to contracts, equipment, schedules, the person at the top, Officers, etc. However, I can say that the lack of discipline is a more pernicious element to low morale than any other. It’s easy to blame the Chief, Commissioner or Fire Director for your woes, however, what is going on in your neck of the woods. What about the things you have direct control over. I have found that when discipline is effectively applied and evenly enforced; when members know what your expectations are and you are willing to hold them to the standards, morale and productivity improve. It starts and ends with you! Yes, YOU! Lack of discipline, in your own personal and professional demeanor/deportment, can be contagious. You wear your uniform improperly, so will your subordinates; come to work late and stay unshaven/disheveled, so will your subordinates; cut corners, they will; break rules, they will. Lack of Commitment – I am a big proponent of commitments and being sure that you are clear on them. It is a significant character trait for firefighters and fire officers that is severely lacking these days. I have seen a great shift from a true commitment to the job, your crew, your officer and yourself to a true commitment to “yourself”. The number of self-centered, self-absorbed, conceited and narcissistic firefighters is at an all time high. It permeates every aspect of our service and I don’t see the trend slowing. There are several reasons why, but commitment stands out. Look up from the phone, laptop and/or iPAD and see what has happened to our beloved profession. It’s not pretty. Lack of Training – How does one get to Carnegie Hall? ; Practice, Practice, Practice. How does one become an Effective Commander in the Fire Service (one that members will Trust)? TRAIN, TRAIN, TRAIN! You have to train, to acquire the confidence, skill sets and competence to operate in your position. You must read, take courses and network with other more experienced fire officers to stay abreast of emerging technologies. You must seek a mentor and then be a mentor to someone else. Your training must be multi-disciplined. There are some great corporate management books out there. There is required reading for our profession and acquired reading. Be a sponge. Continue on a course of achievement and education. It works! Copyright 2012 John Alston. All rights reserved. The National Fire Academy’s (NFA’s) Managing Officer Program is a multiyear curriculum that introduces emerging emergency services leaders to personal and professional skills in change management, risk reduction and adaptive leadership. Acceptance into the program is the first step in your professional development as a career or volunteer fire/Emergency Medical Services (EMS) manager, and includes all four elements of professional development: education, training, experience and continuing education. Be better prepared to grow professionally, improve your skills, and meet emerging professional challenges. Be able to embrace professional growth and development in your career. Enjoy a national perspective on professional development. Understand and appreciate the importance of professional development. 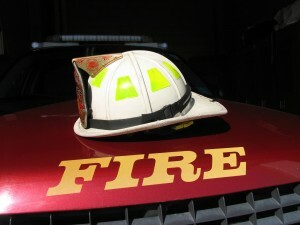 Have a network of fire service professionals who support career development. Five prerequisite courses (online and classroom deliveries in your state). 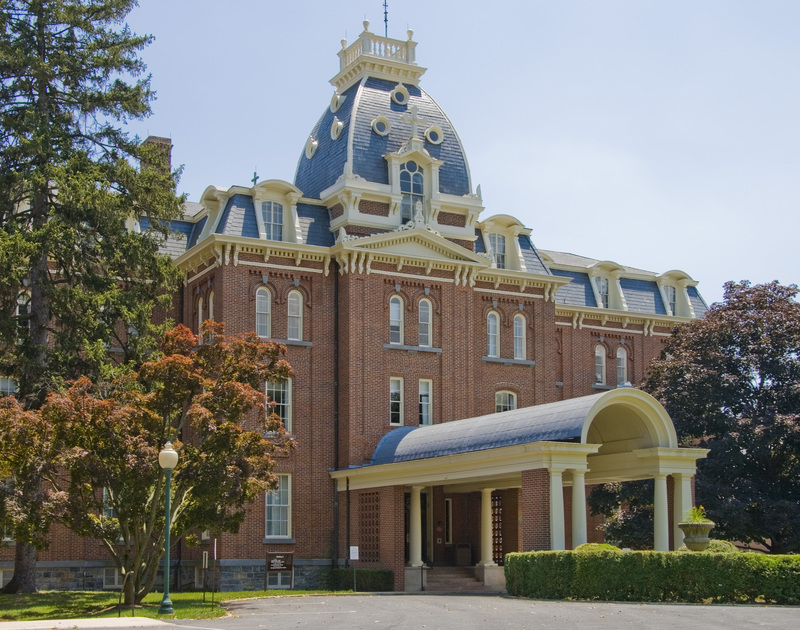 Four courses at the NFA in Emmitsburg, Maryland. A certificate of completion for the Managing Officer Program is awarded after the successful completion of all courses and the capstone project. The selection criteria for the Managing Officer Program are based on service and academic requirements. At the time of application, you must be in a rank/position that meets either the Training or Experience requirements below. Your chief (or equivalent in nonfire organizations) verifies this training and experience through his or her signature on the application. You should have a strong course completion background and have received training that has exposed you to more than just local requirements, such as regional and state training with responders from other jurisdictions. Certification at the Fire Officer I level (based on National Fire Protection Association 1021, Standard for Fire Officer Professional Qualifications). Credentialed at the Fire Officer designation through the Center for Public Safety Excellence. Training at the fire or EMS leadership, management and supervisory level. State/Regional symposiums, conferences and workshops supporting leadership, management and supervision. Other training that supports the competencies identified for the Managing Officer in the International Association of Fire Chiefs (IAFC) Officer Development Handbook, Second Edition. Earned an associate degree from an accredited institution of higher education. Earned a minimum of 60 college credit hours (or equivalent quarter-hours) toward the completion of a bachelor’s degree at an accredited institution of higher education. You may submit an application package at any time during the year, but not later than Dec. 15. The first sessions of the Managing Officer Program will be offered in April and August of 2015. Students who apply by Dec. 15, 2014 will be selected for one of the 2015 sessions or a session offered in 2016 at a date to be determined. Your specific duties and responsibilities in the organization. A description of your most substantial professional achievement. What you expect to achieve by participating in the program. How your background and experience will contribute to the program and to fellow participants. 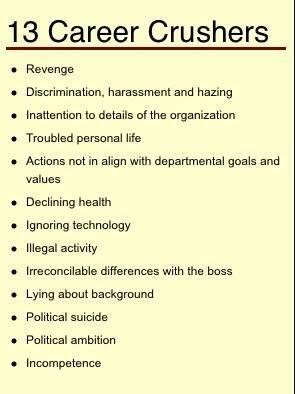 A description of a challenging management topic in your organization. A letter from the chief of the department (or equivalent in nonfire organizations) supporting your participation in the Managing Officer Program. The letter must certify that you have supervisory responsibilities and that all of the information in the application packet is true and correct. A copy of a transcript from an accredited degree-granting institution of higher education. A resume of professional certifications including date and certifying organization. A resume of conventional and online management and leadership courses completed, including title, date, location and host of the training. Prior to Oct. 1, 2017, you may take prerequisite courses before, during and after the NFA on-campus first and second year program. Starting Oct. 1, 2017, prerequisite courses must be completed before beginning the on-campus program. Select a course code below to see the course description. The Managing Officer Program Capstone Project allows you to apply concepts learned in the program toward the solution of a problem in your home district. Lessons learned from one of the core courses required in the Managing Officer Program. Experiences of the Managing Officer as identified in the IAFC Officer Development Handbook, Second Edition. An issue or problem identified by your agency or jurisdiction. Lessons learned from a recent administrative issue. Identification and analysis of an emerging issue of importance to the department. Before initiating the project, you must submit a letter from your chief indicating the title of the project, projected outcomes, how it will be evaluated or measured, and approval for the project to go forward. When the project is completed, your chief must submit a letter indicating that it was completed successfully.